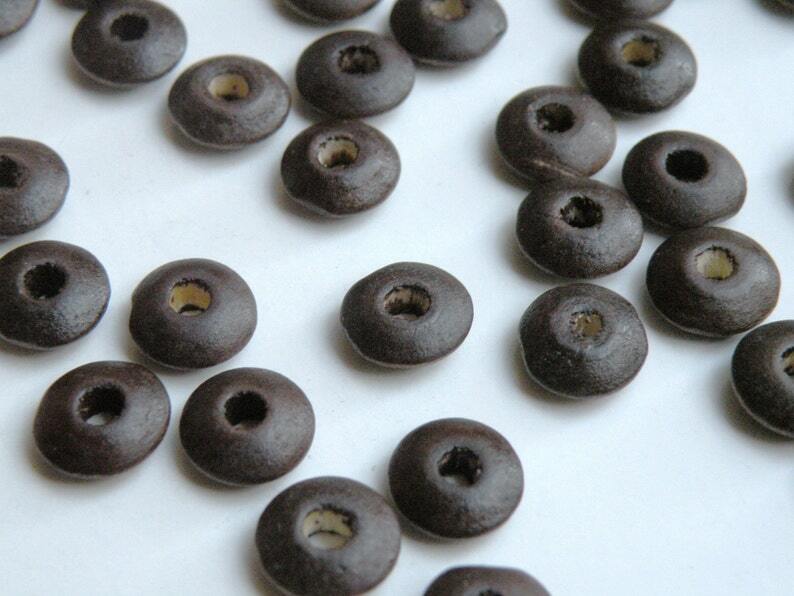 Dark chocolate brown rondelle hand-cut wood beads 11x4mm. 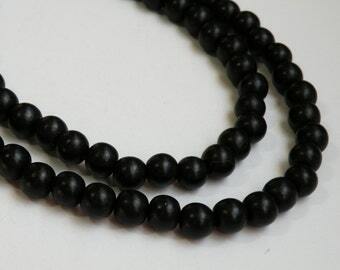 Beads are finished with a clear coat for durability and shine. Lightweight with so many possibilities! Beads arrived quickly and were exactly as they were in the photo. Would definitely buy from this seller again.